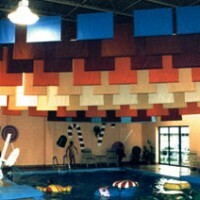 These large spaces often produce echoes and reverberations that diminish sound quality and impair the enjoyment of fans. 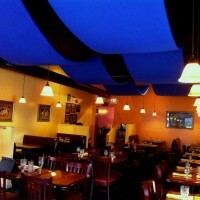 With over 35 years of experience in solving venue acoustical problems, we are the top choice for designing and installing high-quality acoustical sound solutions. 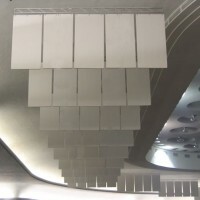 Our expertly trained acoustic technicians have worldwide experience in designing systems to reduce reverb times and prevent excessive background noise levels. 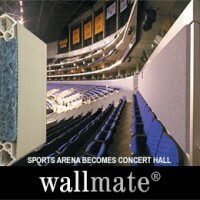 For interior arenas and sports complexes, we offer a wide range of wall panels that can be manufactured to accommodate any size and shape area. 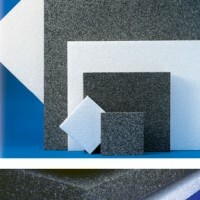 To reduce noise and reverberation and provide acoustical control, clouds and baffles are available in many different materials and configurations to meet the needs of any space. 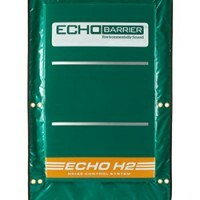 We can also control exterior noise with portable or permanent barriers that block sound and absorb reverberation, which prevents noise from intruding on other areas. 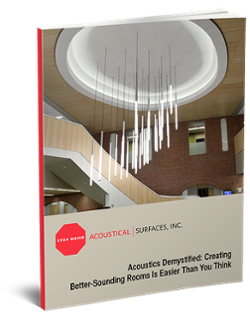 In sports and entertainment applications, the only company to completely trust for excellent acoustic solutions is Acoustical Surfaces. 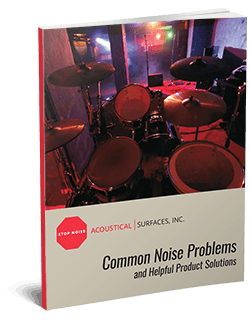 Our outstanding products will improve the sound quality in concert halls, sports stadiums, multi-use arenas, auditoriums, and theaters. 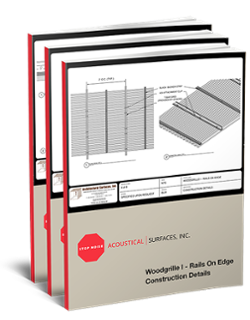 The list below includes just some of our outstanding acoustical products that improve entertainment and sports venue acoustics. Please contact us for complete details.